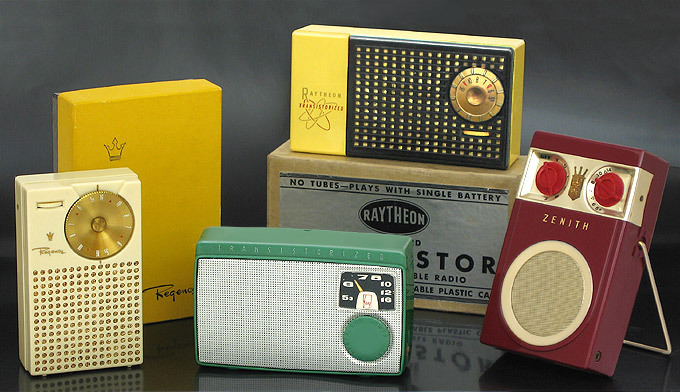 On this day in 1955, Tokyo Telecommunications Engineering – a company that would become SONY – sold the first transistor radio. 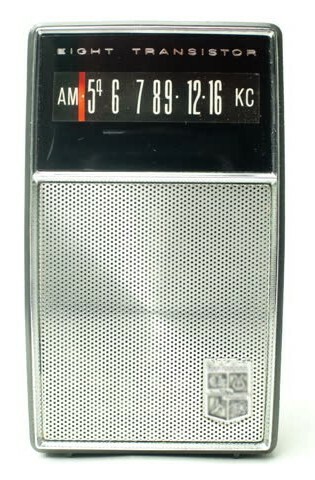 For kids growing up between then and the late 1970s when the Walkman portable cassette player was introduced (again by SONY), the transistor radio became what the iPhone is today: a connection. We took them to the beach, to the woods, to the streets. We had our music in our bedrooms and hanging from the handlebars of our bikes. We listened to ballgames with our friends and heard new music from Motown to the New Wave.